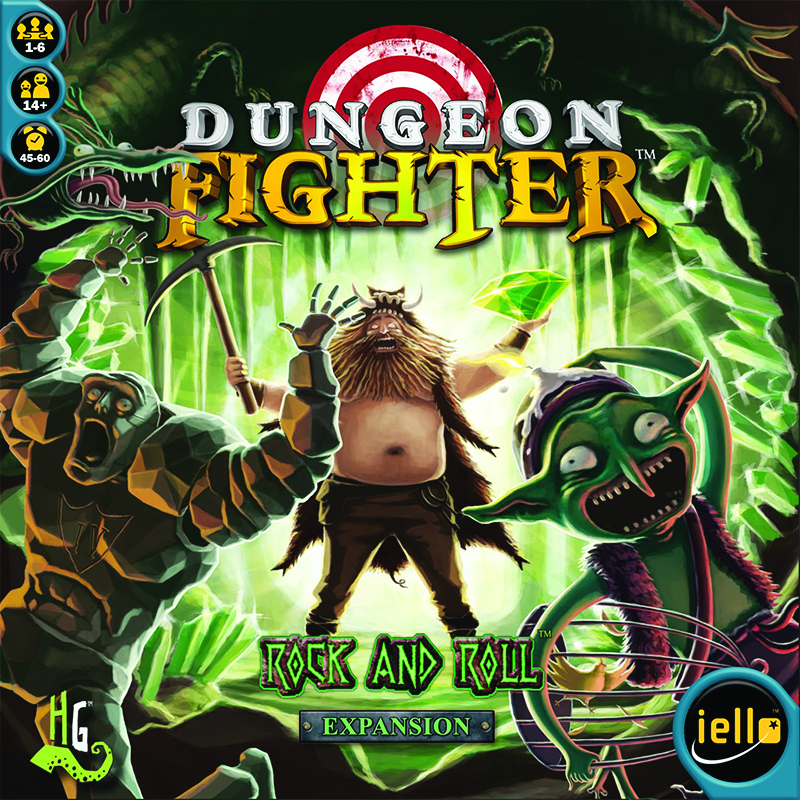 This expansion for Dungeon Fighter contains a mixture of new game materials. But, above all, it gives players access to the secrets of earth magic, the toughest elemental art. Careless heroes can now make everything around them bite the dust to make their situation even more interesting.